Shijiazhuang city has started a programme that will ensure man’s best friend is treated with respect while reducing strays and potential abuse. The popularity of companion animals has exploded in China in recent years as millions have been drawn to the adorable prospect of a four-legged friend. But in crowded Chinese cities the increase in pet ownership has also led to an increase in conflict. Not all guardians are aware of their furry friend’s needs – or how to ensure their companion animal is a good neighbour. Vaccinations, ongoing vet care, walking on a leash and cleaning up messes are just a few of the issues which – if ignored – can lead to conflict and potentially the abandonment of a former companion. 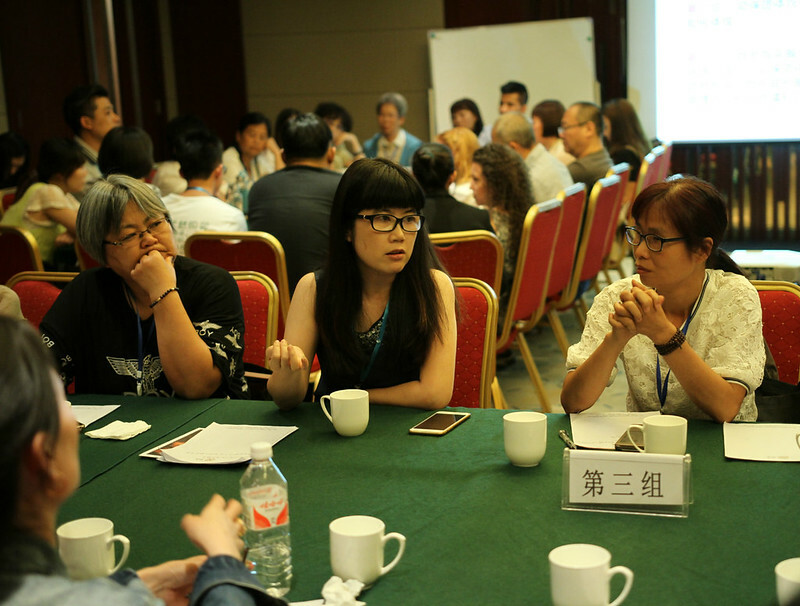 But across the country, cities like Shijiazhuang are determined to create a society where people and guardians happily co-exist. This year, the city authorities launched a responsible ownership drive to spread awareness of how to be a good dog guardian. Leaflets were distributed, free vet consultations were offered and – at the programme’s launch – dog license consultation booths were set up and Animals Asia’s promotional film “Cat and Dog Welfare Around Us” was shown. 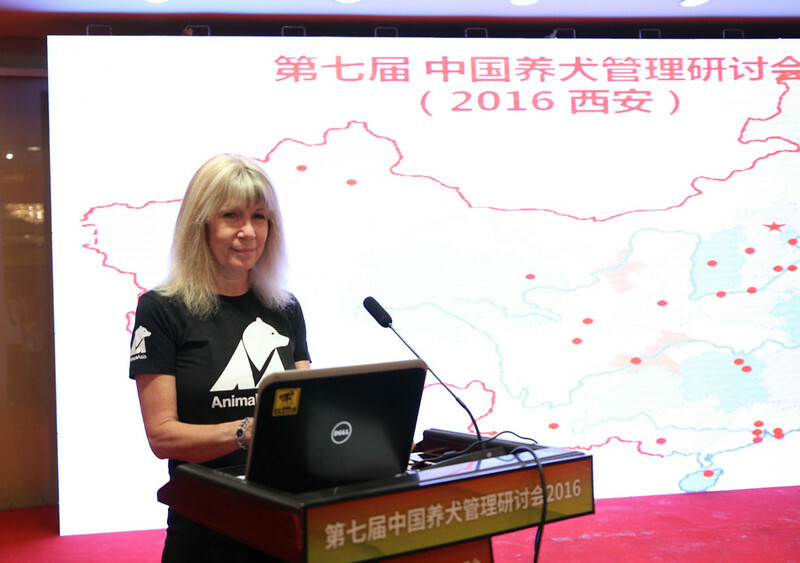 As well as the awareness raising drive, the Shijiazhuang city authorities have also established an animal shelter with essential equipment supplied by Animals Asia to care for strays. 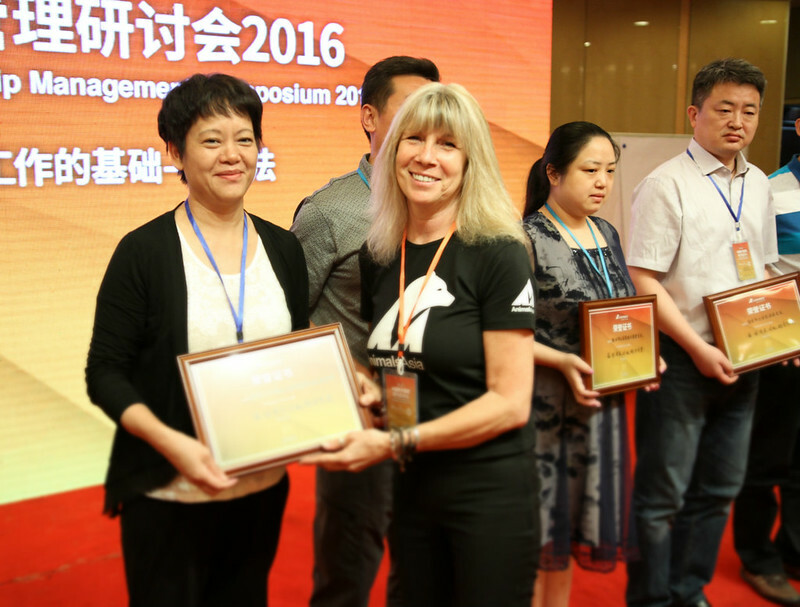 Animals Asia’s China Dog Ownership Management Symposium encourages local governments to work with animal welfare groups to develop humane, science-based policies governing dog care and stray population management. Since the first symposium in 2009, 463 government officials from 46 cities around China have attended the bi-annual conference with Shijiazhuang City’s Public Security Bureau attending every year since 2010. 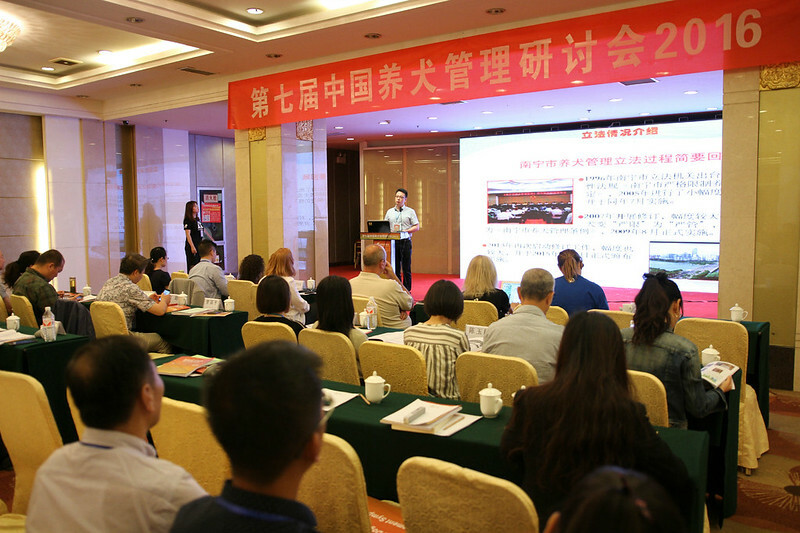 In addition to Shijiazhuang city realising the benefits of responsible management, at least 18 other cities round the country have also implemented their own programmes to improve the lives of dogs. “It’s amazing to see how enthusiastic local government has been to implement programmes like this. We must remember it wasn’t long ago we were routinely hearing horror stories of mass culls being used to solve issues with strays – but the bad old ways are becoming increasingly rare.